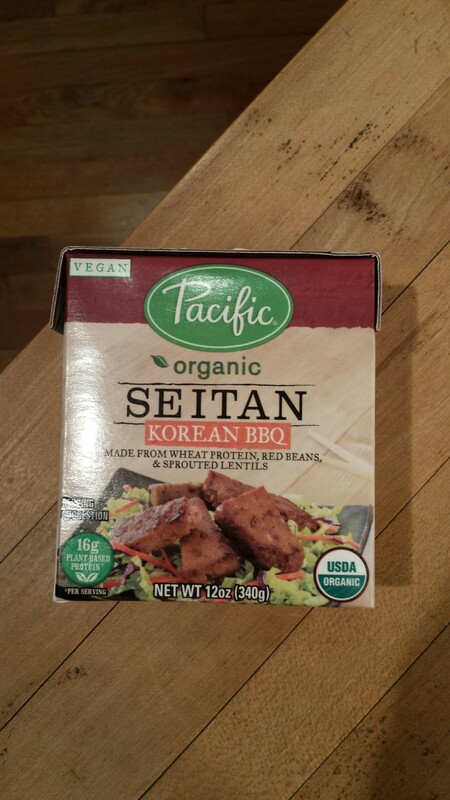 Seitan is a high plant protein ingredient. It has a chewy texture and absorbs flavor very well. I cam across this product recently and will try it in a stir fry. Select one of the restaurants from the list. Visit it for dinner and select an appetizer, entree and dessert. Following the given instructions, review the meal and restaurant. Include photographs of your courses. Think about nutritional balance, plating, taste and creativity.<br /> Hand in your report and upload it here by the given due date.